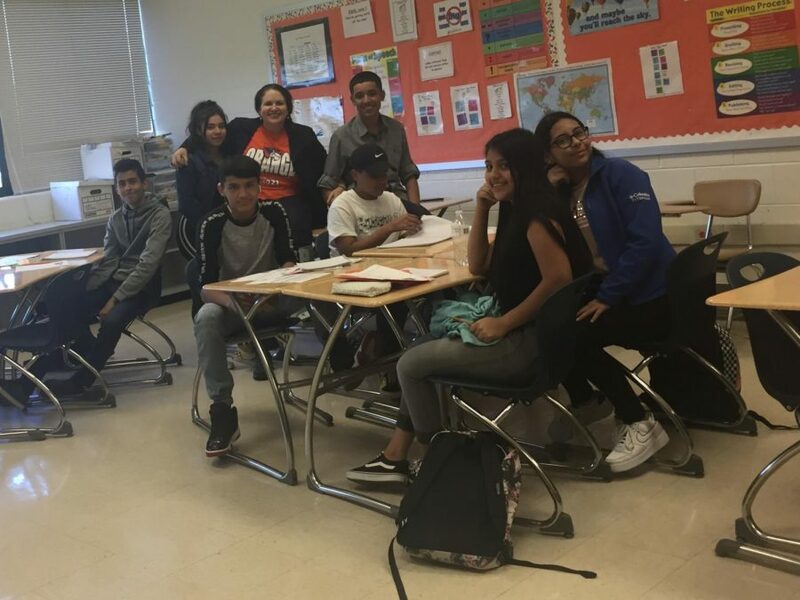 The reality for English for Speakers of Other Languages (ESOL) students at Watkins Mill High School is that they often arrive on their first day of school not being able to speak or ask anyone for help because they don’t know English. Watkins Mill’s ESOL program contains about 360 students from several different countries who speak about 25 different languages. The ESOL program helps students learn English as their second or third language. The Mill is a majority-minority school with many first-generation American and immigrant students. Compared to other high schools in Montgomery County, Watkins Mill has the third or fourth largest ESOL program, while Gaithersburg High School has the largest ESOL program. The ESOL program faces several challenges that a lot of standard courses may not encounter every day. “A lot of ESOL students turn to their ESOL teacher to help them get used to America, to figure out how school works, and counsel them on how to solve problems at home,” ESOL resource teacher Margaret Van Buskirk said. Van Buskirk and other teachers help ESOL students work to keep up with native English speakers in different core subjects, while teaching the students English. Even though students are being taught English in school, many students “learn to speak English quickly at their after-school jobs because in school their friends are speaking their native languages,” Van Buskirk said. Students come to school to reach out and learn skills for the future. “I would like the ESOL students to understand that school in America is an opportunity,” Van Buskirk said. “It’s not a promise.” Van Buskirk wants the best for the students in the ESOL program and hopes they will take responsibility for their education.